The Makassar-class LPD displaces at 7,300 tons. It supports a crew of 126 and can transport more than 300 marines. Its flight deck and hangar offers enough space for five transport helicopters. The rise of vibrant modern states in Southeast Asia has created a new trend previously unimaginable. For the first time ever the beginnings of a regional arms trade within the ASEAN is taking shape and this was apparent during ADAS 2016, an arms show held in Manila last month. Though far from robust and with limited capacity for exports member states are showing fewer inhibitions buying weapons and equipment from each other. This is often driven by common goals. In the case of the Philippines and Indonesia, for example, both countries have announced plans for policing their maritime borders to thwart piracy. This sense of risk, along with being neighbors, was another key motivator in the budding partnership between Jakarta and Manila. In June this year the Philippine Navy (PN) commissioned its largest surface asset to date, the BRP Tarlac. But this wasn’t a breakthrough for the Philippines’ shipbuilding industry–it was Indonesia’s. 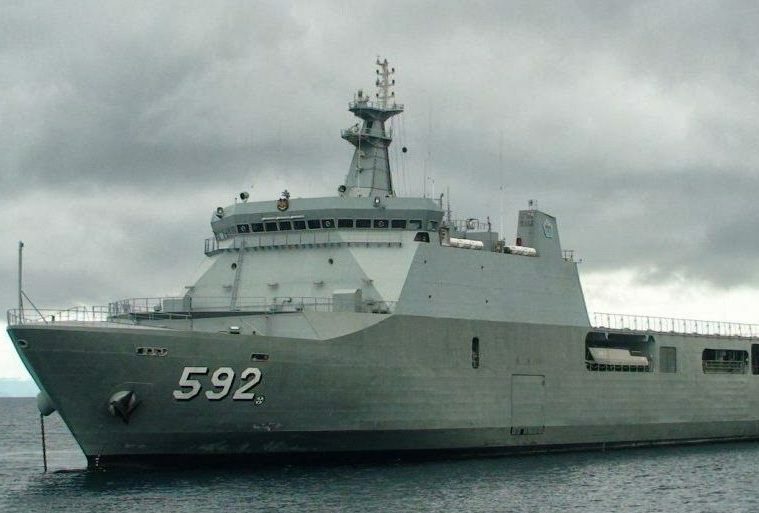 The first of the PN’s two Landing Platform Docks (LPD) were ordered from PT PAL, a state-owned shipbuilder, after the Indonesian navy successfully adopted Makassar-class vessels from 2007 -2011 to boost its transport and amphibious capabilities. The Makassar’s were actually South Korean LPD models built by Daewoo but assembled in PT PAL’s shipyard. 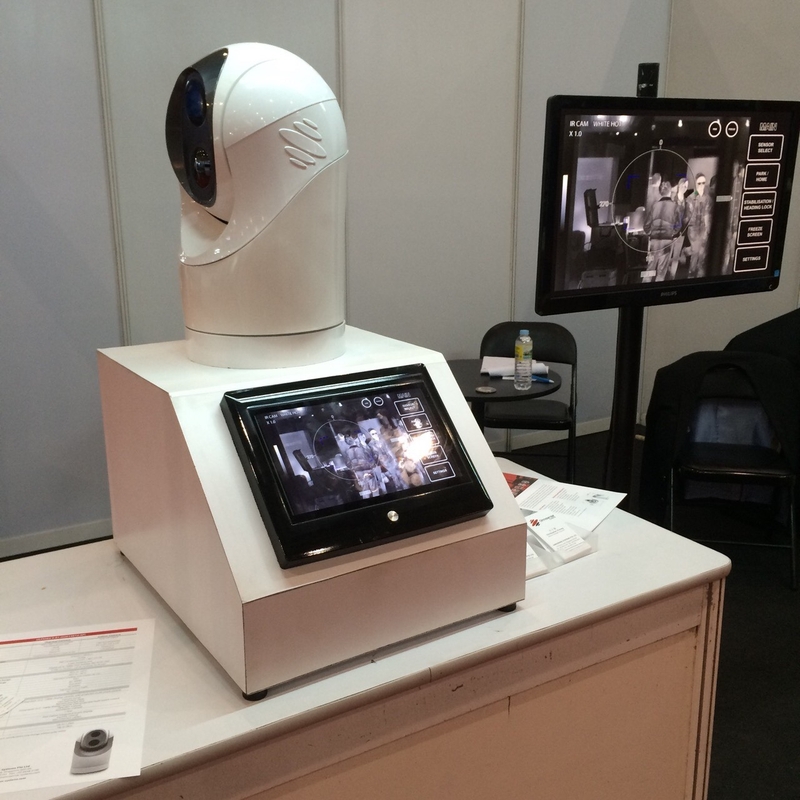 During ADAS 2016 the Indonesian Ministry of Defense together with several state-owned defense contractors occupied the smallest pavilion in the show floor. No further deals or even leaks of ongoing talks with their Philippine counterpart were announced by the time ADAS finished. A heavyweight by comparison, Singapore’s participation in the same venue offered a rare glimpse into an under-reported part of its defense sector: advanced equipment. It’s a benchmark the city state has managed to excel at without enduring the same painful learning curve of, say, India or China. Ensconced in a separate pavilion behind South Korea’s considerable presence, firms like Omnisense Systems offered a contrast to the brazen shock value preferred by other firms. Eager to attract interest in surveillance and tracking devices for naval assets, Omnisense displayed a self-balancing thermal and night vision system (pictured above) for monitoring open bodies of water. With just a decade of experience under its belt Omnisense and other bit players in the ASEAN defense market are credible proof the region can play catch up in competitive technological races. Since the Philippines is rediscovering its hard power the way forward points closer to home rather than the usual collection of Fortune 500 defense contractors.